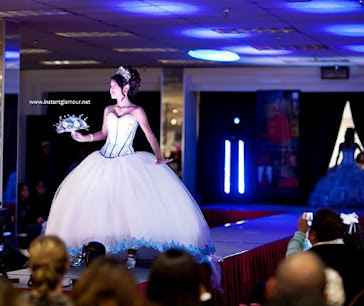 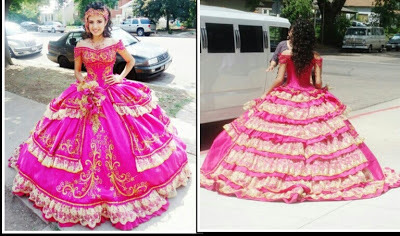 Here are some beautiful dresses from 2012 quinceaneras around the world! 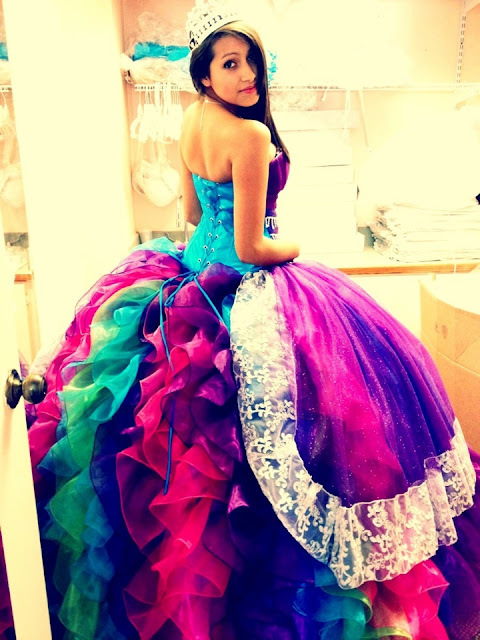 Which dress is your favorite? 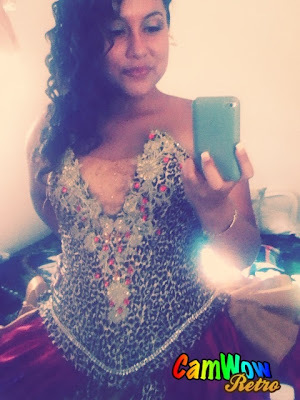 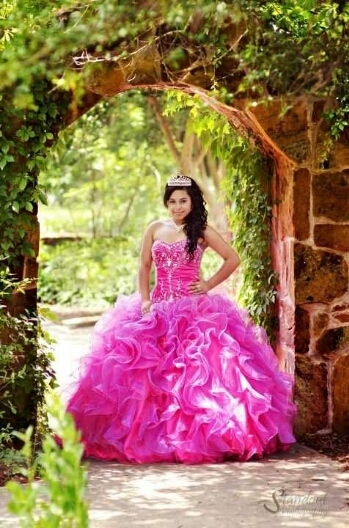 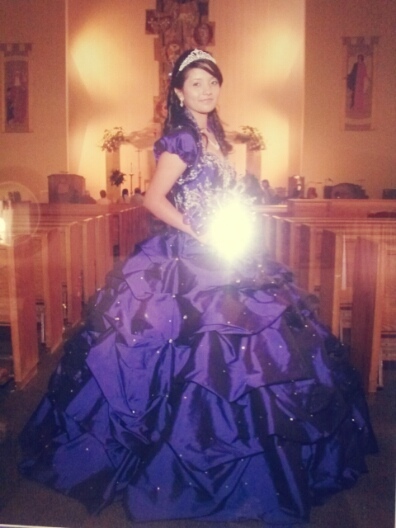 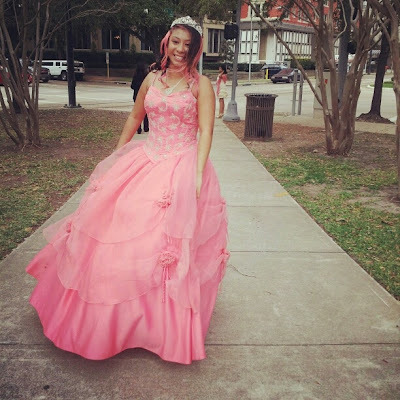 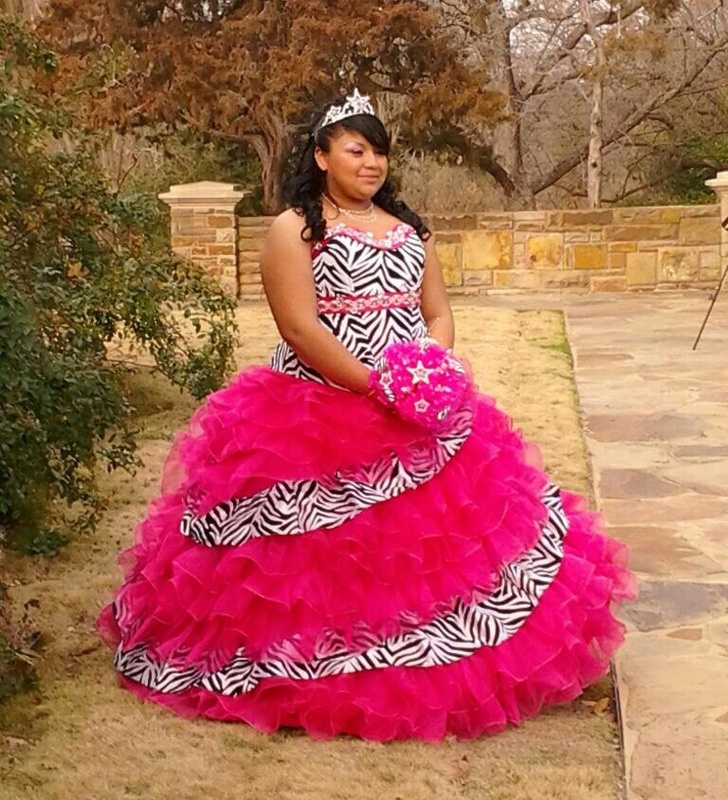 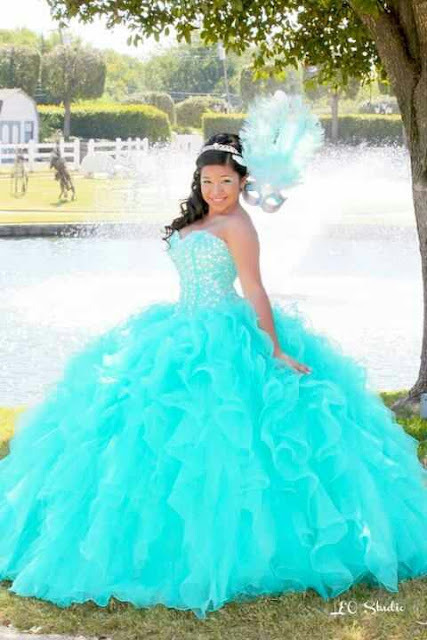 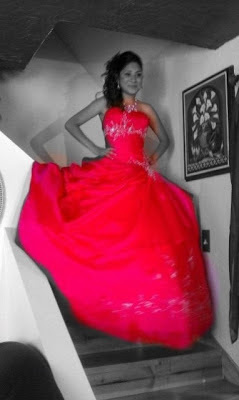 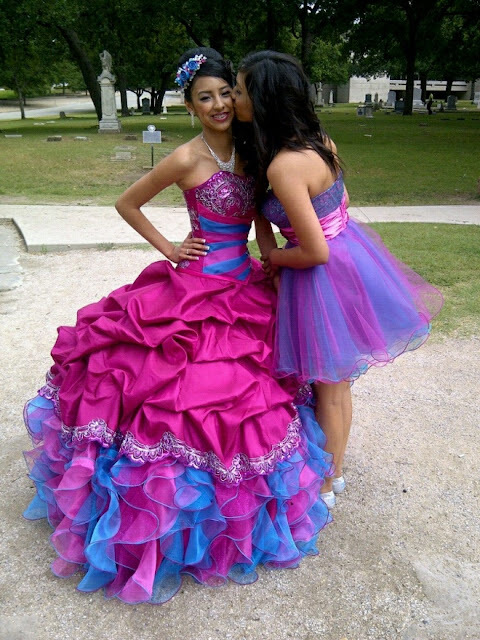 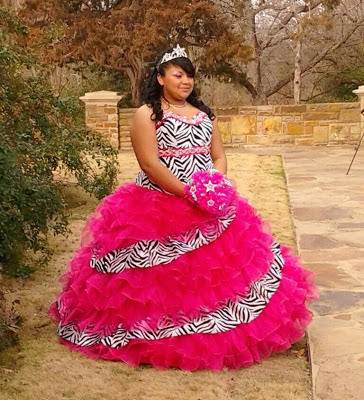 Beautiful Quinceanera Dress for a 2013 Quince in Austin TX! I love the last dress the aqua one please tell me where i can get email me at g.espi203843@gmail.com i really want this dress for my quince!! 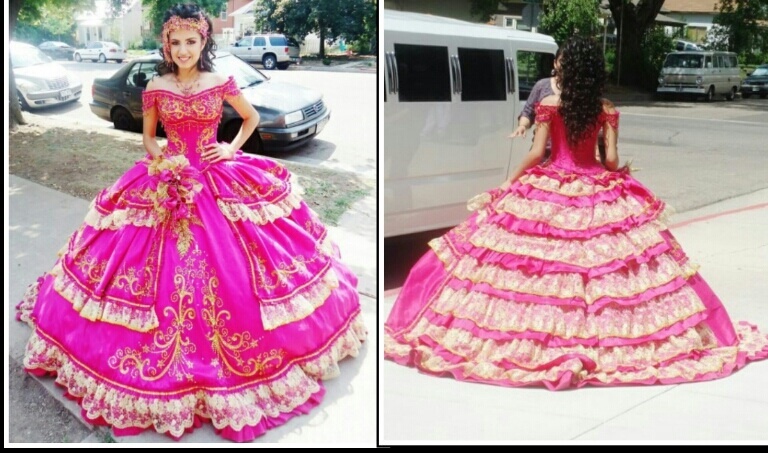 where can i get the first one? 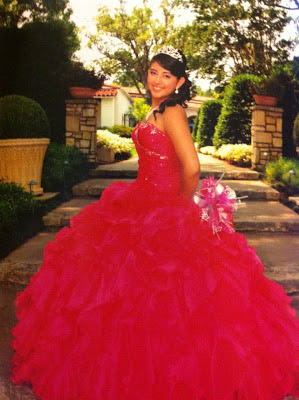 email me at hannah62699@hotmail.com please!